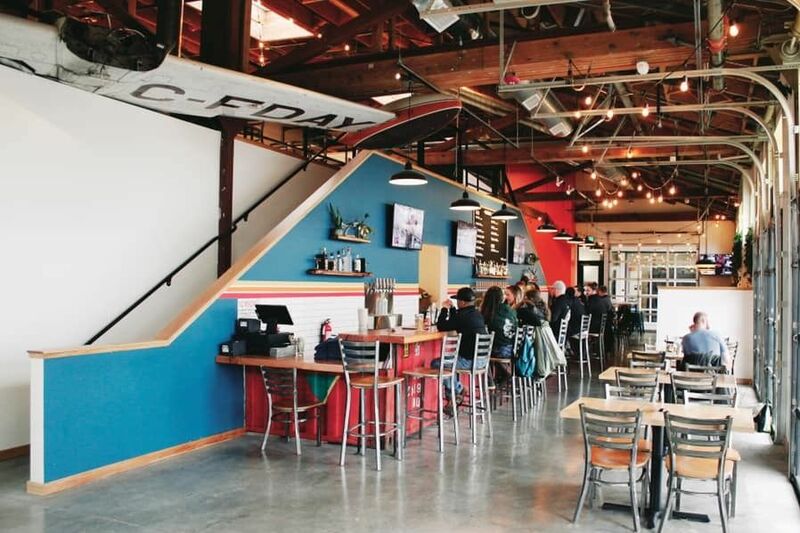 In just three years, the town has gone from zero breweries to a quartet that hark back to the Beaver State’s early craft beer heyday. Building on the success of their Maher Irish Pub in Lake Oswego, the Maher family opened Oregon City’s first brewery tasting room in 2013. Yes, the name is borderline inappropriate, but patrons sipping a roster of well-made Irish and Northwest style ales while listening to live tunes played on the tall, concrete stage don’t mind. DRINK: Leave it to the Irish to perfect breakfast beer. Top O’ The Feckin Mornin’ ain’t Guinness; it’s a rich coffee porter that packs 10.5 percent alcohol by volume. 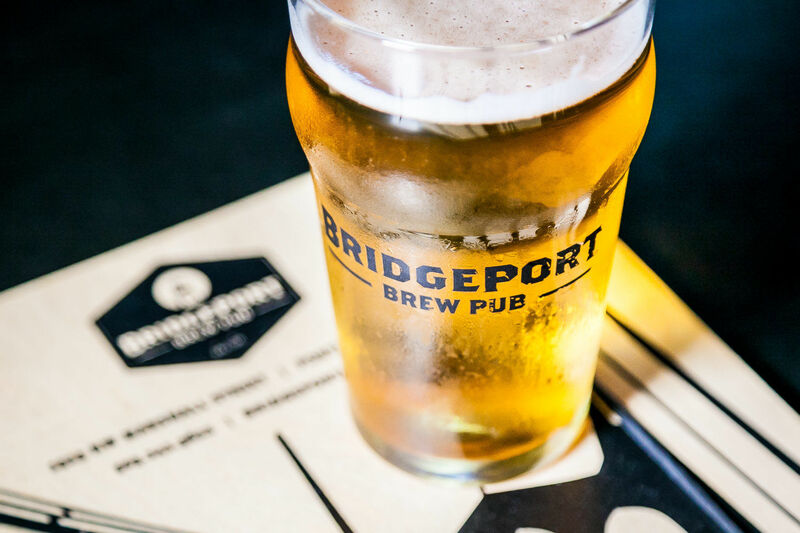 House beer flows from more than a dozen of the 44 taps at this brewing operation that has plenty of Northwest chic (deer head, Edison bulbs) and a huge parking-lot patio. Brewer David Vohden, formerly of PDX’s 13 Virtues, always keeps the malt-balanced Elevator IPA on tap but plans to branch out to brew classic German lagers this summer—when Olympia Provisions becomes its new neighbor with an OC sausage outpost. DRINK: The Oregon Trail was a pioneering video game played on Apple 8-bit computers in the 1970s. 8-Bit Blonde Ale is a pitch-perfect throwback to easy-drinking craft brews of that same era. KPAM “Beer Geek” radio host-turned-brewer Tim Hohl proffers contemporary IPAs and Cascadian Dark Ales as well as a quirky “Heritage Series,” including a replica of George Washington’s own molasses-heady ale recipe, all housed in a tidy taproom embellished with—what else?—a copper penny backsplash. 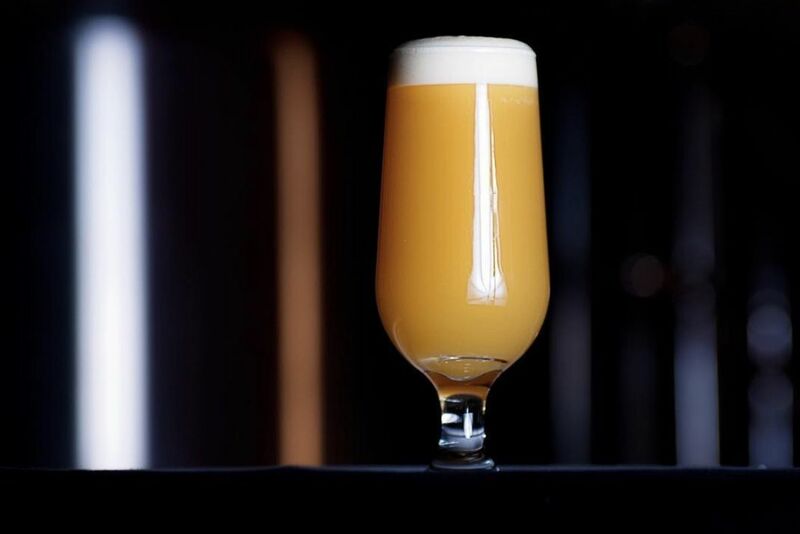 DRINK: Riffing off Hohl’s surname, there’s both a cherry-ginger beer called Pie Hohl and a bitter CDA dubbed Black Hohl (at 6.1 percent ABV)—but it’s his sessionable junior version, Black Hohl Son (4.8 percent ABV), that balances piney hops with roasty dark malts to perfection. 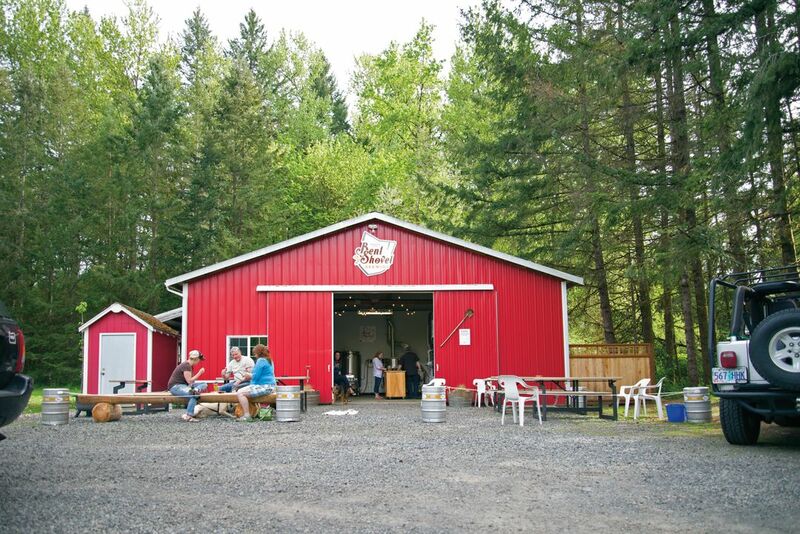 An afternoon spent drinking pints and tasting flights from talented brewer Rick Strauss, while sitting on plastic benches in a big red barn down a bumpy road behind his rural home, is worth the trek outside of downtown Oregon City. Named for Strauss’s award-winning pro-am beer made with Block 15 Brewing, Bent Shovel doesn’t traffic in homebrewed oddities, just rock-solid interpretations of British, Belgian, and German classics. DRINK: Although One Wagon Pilsner is a great pale lager, the light-bodied, chocolaty Schwarzbier is an excellent—and rare—local example of this tasty black lager.